Updated: Jan. 29 5:20 p.m. | Posted: Jan. 28 8:57 p.m. The University of Minnesota Twin Cities campus is extending its class cancellation through noon Thursday due to the severe weather condition, the university announced Tuesday afternoon. Most other business on campus will also be closed until noon Thursday. The campus will be closed from 5 p.m. Tuesday through Wednesday and will reopen at noon on Thursday. 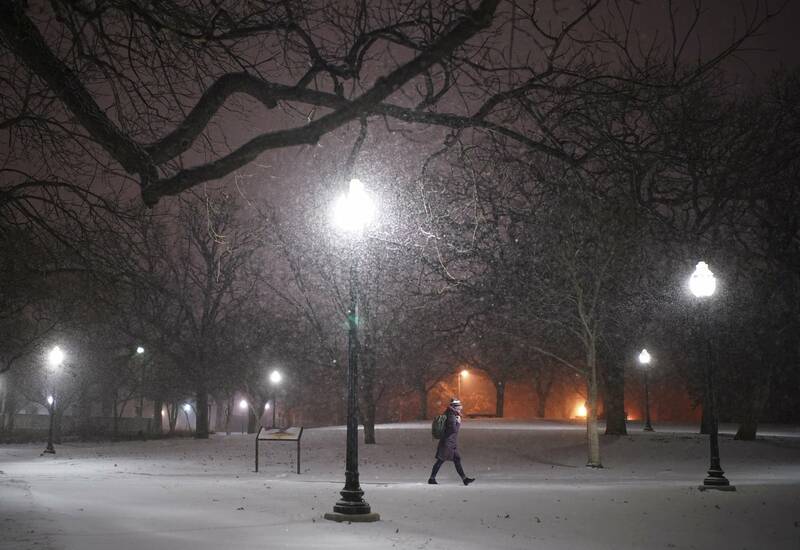 "This decision to cancel classes but keep the university open was made by university leaders after careful consideration of many factors," said the U's President Eric Kaler said in a statement Monday evening. "Faculty members should be in touch with students about how missed classes or related work will be made up." University buses will run regular service on Tuesday and reduced service on Wednesday. "You can limit your time outside by tracking buses using the Gopher Trip app, which will tell you when the next bus arrives," the U president said. Cancellation of scheduled campus events is at the discretion of organizers, and anyone planning to attend an event on campus is recommended to check ahead of time whether it will proceed as scheduled. Further updates on the class cancellation can be found on the school's website.